With nearly 400 miles worth of trails, Swansea Bay is home to some of the best walking routes in the UK. 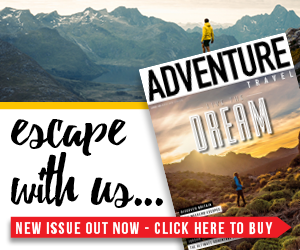 From short strolls past small churches, welcoming country inns and historical landmarks, to routes for the more experienced with breathtaking views of the Gower Peninsula – the UK’s first Area of Outstanding Natural Beauty. With such a huge variety of Swansea Bay walks you won’t need to look far to find a memorable route to suit you. Just don’t forget your camera! 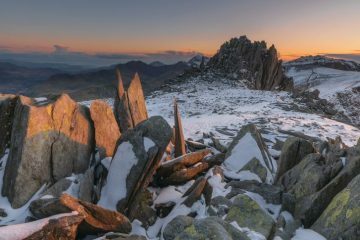 Winter is the perfect time to discover this wonderful region, as the weather turns delightfully brisk and blustery and a dusing of frost appears on the moors. The beaches and walking trails are no longer overrun with holiday makers and are ripe for exploring. We got together with the guys at Visit Swansea Bay to find the top three walks in the area – from longer-distance hiking trails to woodland walks for all the family. Voted the best beach in Wales and third best beach in the UK by TripAdvisor users this year, glorious Rhossili Bay is the jewel in the Gower Peninsula’s glittering crown. It’s perfect for walkers and was even featured in The Telegraph’s ‘Top 10 British Walks’ and The Times’ ’20 Greatest Rural British Walks’. 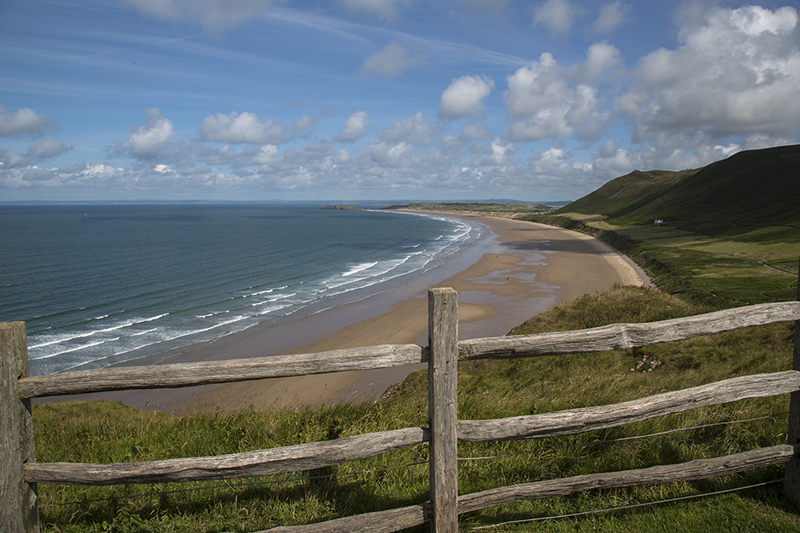 The Rhossili Bay walk is one of the most alluring Swansea Bay walks thanks to endless views of the uncrowded beach as you traverse the moorland, before making your way back down to the glorious sands of the three-mile beach. At low tide you can even explore the ruins of the shipwrecked Helvetia, which crashed ashore in 1887. 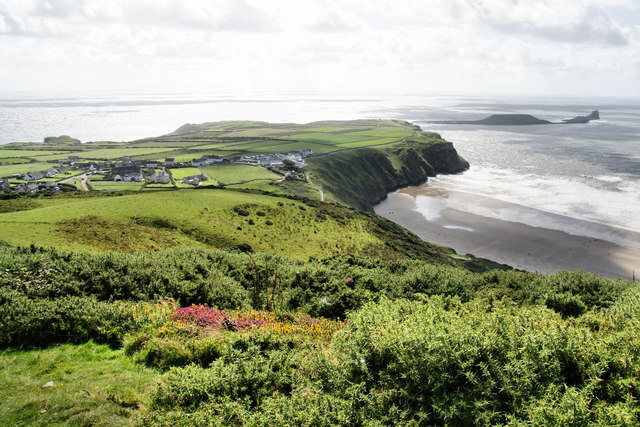 A five-mile circular route begins at the Rhossili National Trust Visitor Centre, across the Rhossili Down to a fantastic lookout point, and then back along the sea front up to the headland at Worm’s Head, where you’ll find the Iron Age fort rising from the sea. With nearly 400 miles’ worth of rights of way, Swansea Bay offers many memorable walking routes, from short family trips, taking in many of the small churches and landmarks in the area, to routes for the more experienced, with breathtaking views of the Gower Peninsula from the Gower Coast Path. And of course, it’s not just about the coast. Inland, Gower is an astonishingly varied landscape, teeming with flora and fauna you won’t want to miss. 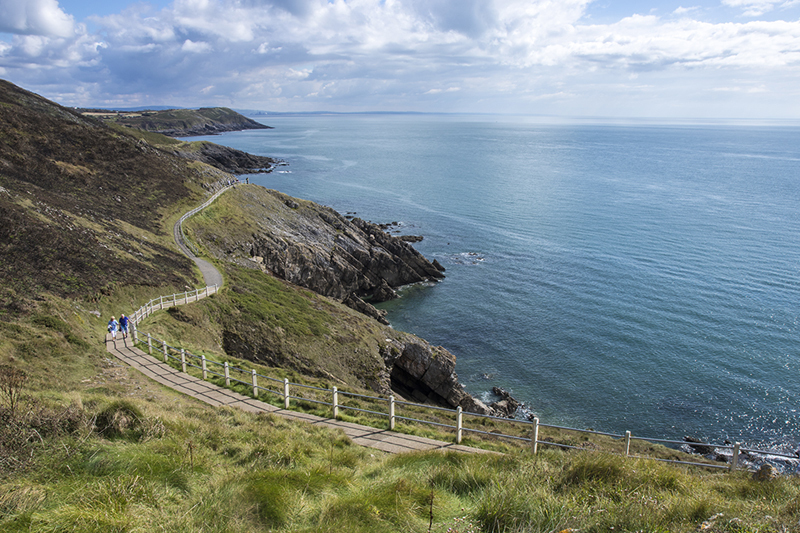 Try the Gower Way for a challenging 35-mile trek across the peninsula. 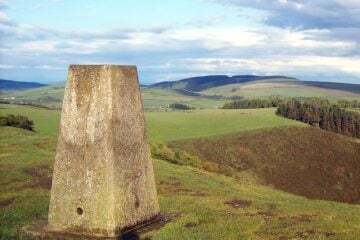 The route brings an unparalleled variety of scenery, beginning at the sweeping coastline, through weather-beaten limestone plains and undulating countryside right up to the wilderness of the upland heath. 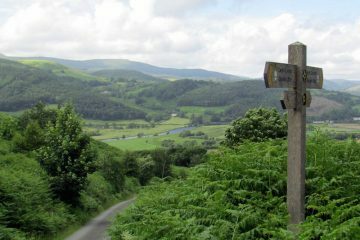 The route can also be broken down into smaller distances known as South (eight miles), Middle (12 miles) and North (15 miles). The South section begins at the former coastguard lookout building opposite Worm’s Head and takes you through Britain’s first Area of Outstanding Natural Beauty all the way along to Penmaen. The Middle section covers Penmaen to Gowerton, while the North section begins in Gowerton and takes you up through the Lliw Valley to Penlle’r Castel. Bird watchers should keep an eye out for peregrine falcons, ravens and red kites on this last section of the walk, and history buffs should check out Felindre’s ‘murder stone’ at Nebo Chapel, as well as the ruins of Penlle’r Castel. 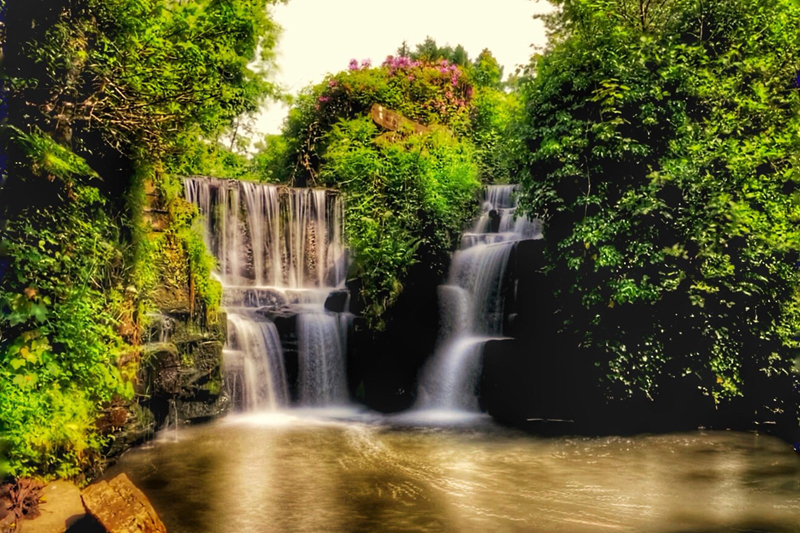 Or head to magical Penllergare Valley Woods for waterfalls, lakeside strolls, heritage trails and wild woodlands. It’s a great place to go walking with the whole family – why not check out the annual autumn fair that hosts exciting interactive activities for kids such as laser tag and a magical fairy princess. The walking trails offer plenty of variety as well as the chance to spot wildlife such as kingfishers on the river, buzzards and red kits up above and even otters, bats and foxes hiding in the woods. 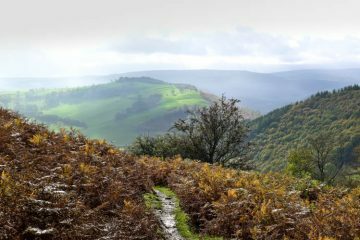 All walking trails start from the Penllergare Valley Woods car park and visitor centre, which is located just of J47 of the M4. Fancy exploring Swansea Bay for yourself? Download free walking routes and guides from visitswanseabay.com. Growing up, I was the only girl at Scouts – finding thrills in the camping, rock climbing and night hikes that were rarely offered at Girl Guides. 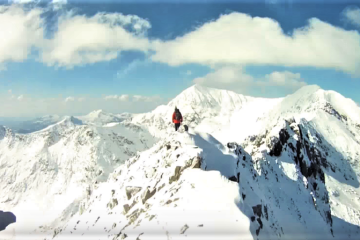 Since then I've continued to seek adventure wherever I can, from volcano boarding in a remote corner of Nicaragua to spending seven months in the French Alps attempting to perfect those parallel turns. 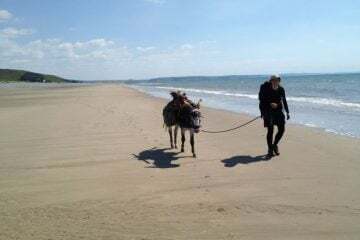 Interview: Walking 1,000 miles around Wales… with a donkey!